for $525,000 with 4 bedrooms and 2 full baths, 1 half bath. 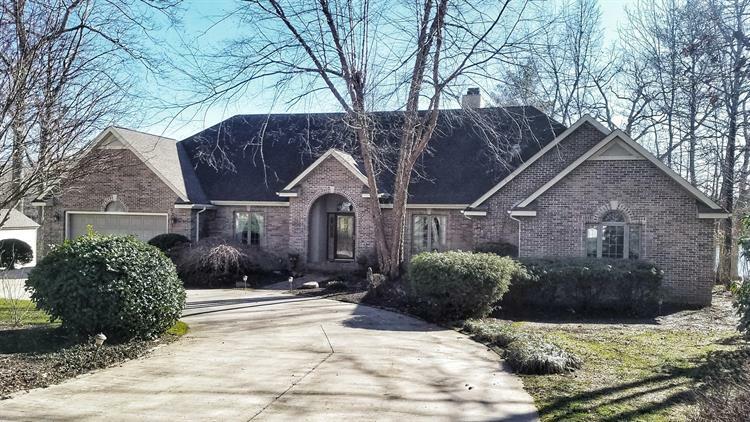 This 3,063 square foot home was built in 1997. Elegant lakefront home on Lake St. George. 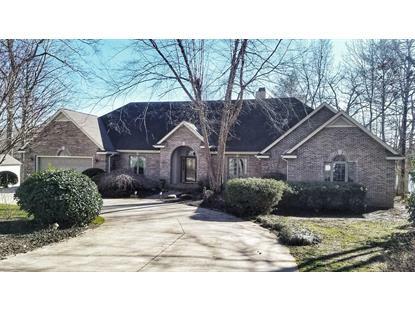 This custom built home provides the ultimate in lakefront living. All main living areas have amazing lake views. Large living room with fireplace, formal dining room, and an amazing four seasons room. Oversize master bedroom boasts its own gas fireplace, double walk in closets, en suit bathroom with jacuzzi tub and walk in shower. 2 guest bedrooms and a 3rd bedroom that is currently used as an office. Central Vac system. 1 year old hard wood floors. Generator hooked up to home. AC Unit replaced 2018. Surround sound through out the home. Newly repainted deck and dock. Built in grill area on patio. Home comes with its own Pontoon Boat to enjoy those beautiful sunsets from the water.